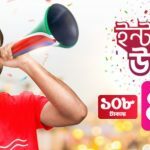 Robi 18Tk 2GB Offer,Robi Inactive Data Offer!Robi has come for their valuable customers is Robi 2GB 18Tk Offer.The Robi customers who did not active any internet pack in last 90 days,they allow for this special internet offer.If you active this offer or know more about Robi 2GB Offer please read this full article for get all information. • To active robi 2GB@18tk offer,customers need to dial 844490. • The validity of this internet pack in 14 days. 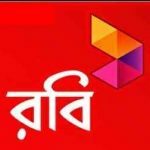 • Day-1 Robi customers will be added 18 MB+145 MB internet. • Day-2 from Day 14 customers will be added 145 MB free internet in daily basis. 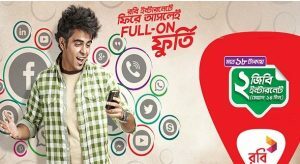 •Customer can get Robi 2GB 18Tk Offer only once during the campaign period. • 3%(SD) , 15 % VAT on tariff inclusive of SD and 1% SC will be applicable. 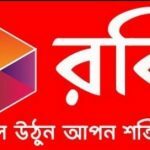 Now all Robi inactive customers can get Robi Inactive Data Offer .Have your any objection about this internet pack,please comments the bellow.We will be answer all your question.Thanks all Robi users for being with us.